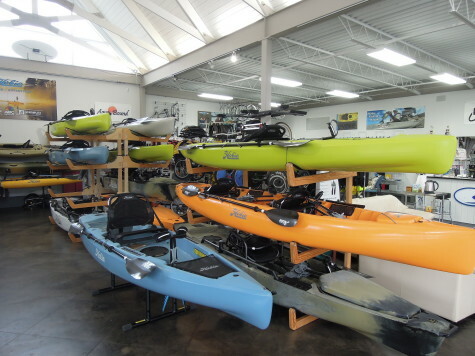 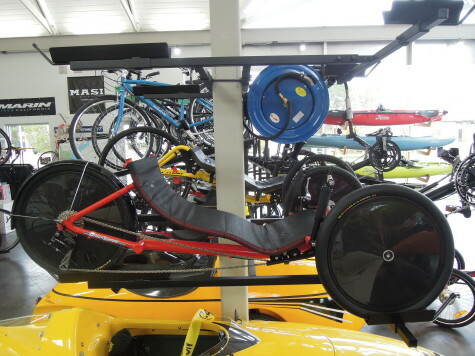 We have Hobie kayaks, bikes, trikes and accessories in every nook and cranny of the shop! 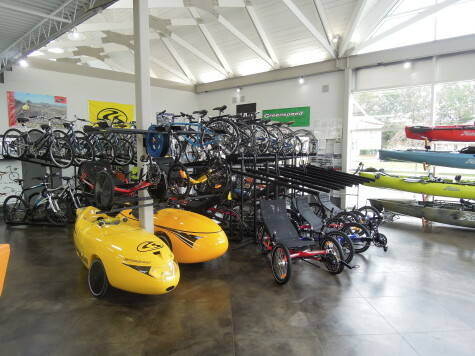 Check out our growing inventory of used bikes and trikes as well! 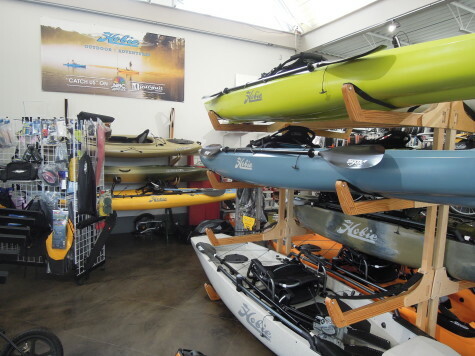 Previous post: The Hobies are coming!